See how you can get the build and run actions from your favorite IDE (assuming it's IDEA) to Gradle in a few simple steps. 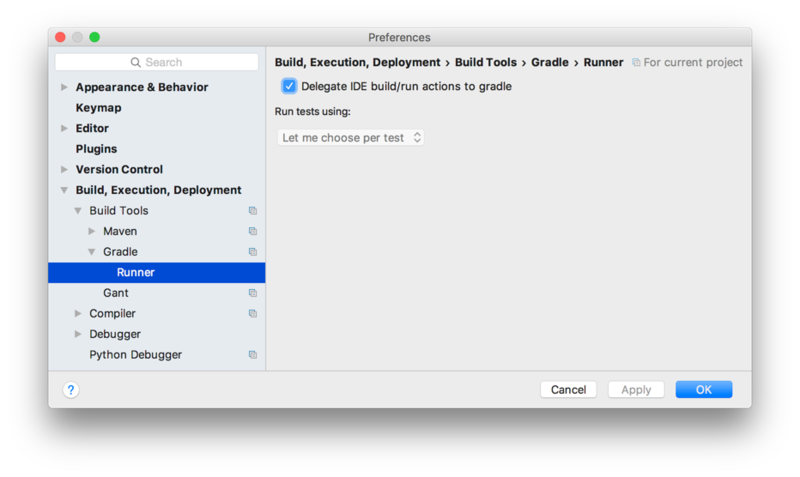 IntelliJ IDEA 2016.3 introduces the option to delegate the IDE build and run actions to Gradle. So if we invoke the Build Project action from the Buildmenu IntelliJ IDEA invokes the correct tasks using Gradle. 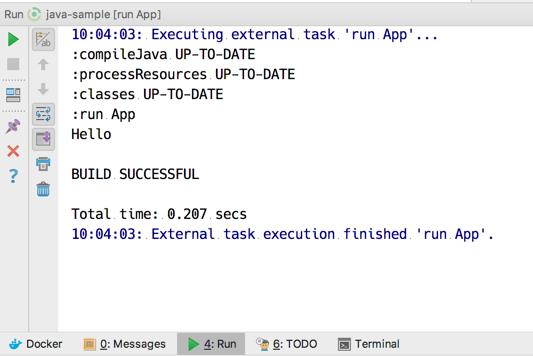 Also the Run and Debug actions from the Run menu are executed with Gradle. Written with Gradle 3.2 and IntelliJ IDEA 2016.3.